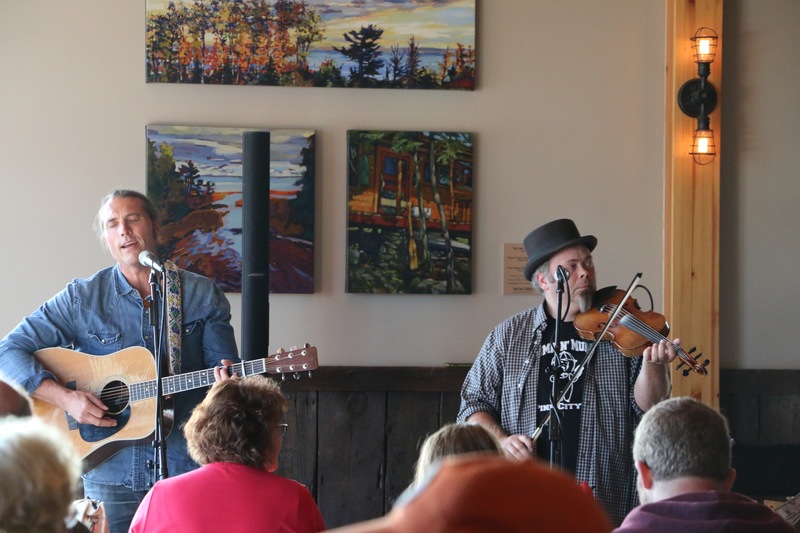 Enjoy craft beer and live music at Voyageur Brewing Company in Grand Marais, Minnesota. 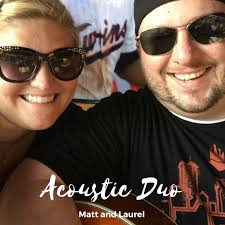 An acoustic duo from St. Paul, Matt Trost and Laurel Clark perform anything from your favorite top 40 hits to the good ol’ oldies. Plus, a variety of original music! If you’re looking to enjoy some great tunes from Ed Sheeran, Lady Antebellum, Elvis Presley and more…you’ve come to the right place.